Its name will grab your attention; its music will make you want to stay the night. 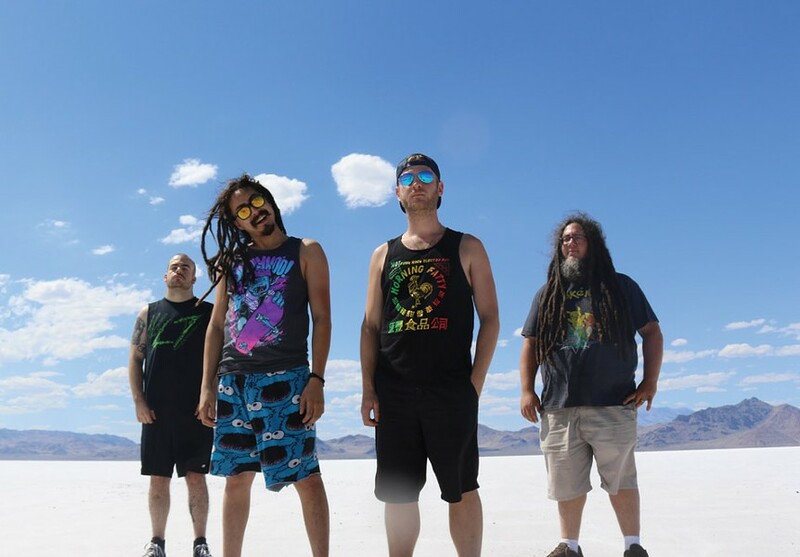 Based out of Maryland, Bumpin' Uglies is a high-energy rock band that mixes reggae-rap with ska and punk. If Sublime and 311 were to have a metaphorical offspring, it would be Bumpin' Uglies. Guitarist Brandon Hardesty has a tenor voice that resembles that of the late Bradley Nowell, while the music offers both sunny and stormy moments. Listeners can enjoy quirky punk breakdowns, dense vocal harmonies, and cheerful choruses, each song more fresh and new than the last. Bumpin' Uglies will perform on Wednesday, November 28, 8 p.m. at Flour City Station, 170 East Avenue. $10. Ages 21 and over. 413-5745. flourcitystation.com; bumpinugliesmusic.com.